“People in Verity like to talk, but the one thing they neglect to mention to outsiders is that something is wrong with the month of May. It isn’t the humidity, or even the heat, which is so fierce and sudden it can make grown men cry. Every May, when the sea turtles begin their migration across West Main Street, mistaking the glow of the streetlights for the moon, people go a little crazy. At least one teenage boy comes close to slamming his car right into the gumbo-limbo tree that grows beside the Burger King. Girls run away from home, babies cry all night, ficus hedges explode in flame, and during one particularly awful May, half a dozen rattlesnakes set themselves up in the phone booth outside the 7-Eleven and refused to budge until June. So, it surprised me that my morning bike ride took me past newly posted “Turtle Crossing” signs along the perimeter road of my condo’s complex. Even more surprising were the number of folks pulling turtles out of the hedges and out of traffic. 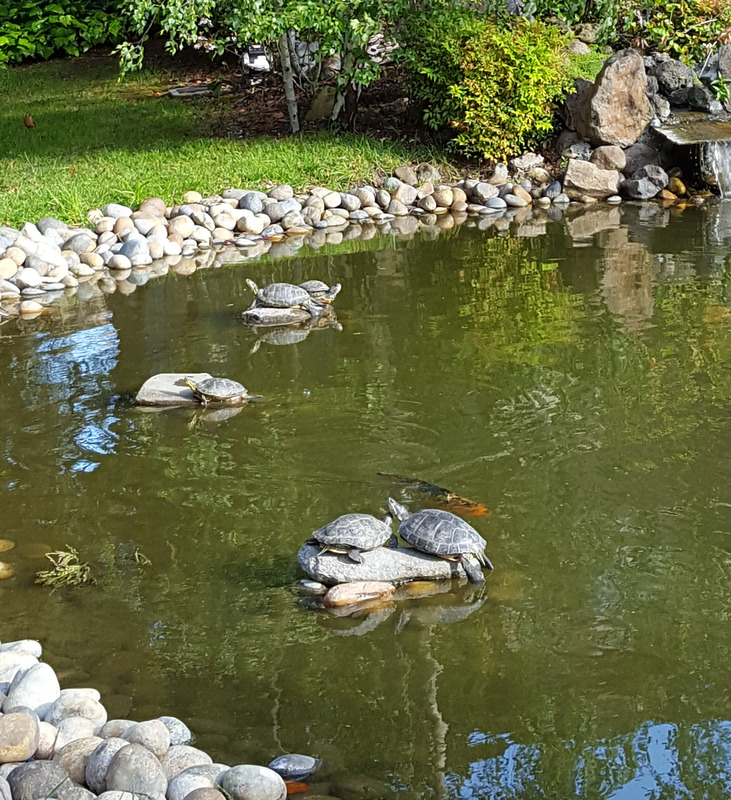 Our man-made pond contains almost 20 turtles, a good number of which are female. They took a clue from nature last night and made a beeline (turtleline?) away from the pond to nest. I found one next to the fire lane curb near the main road, a fair distance from the pond. 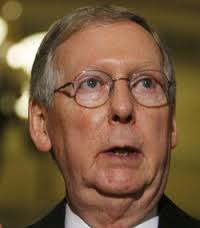 Have to say it was the closest I’ve come to seeing a look of confusion on the face of a turtle, unless you count Mitch McConnell. Turtle facts: Beginning in late spring through summer, female turtles leave the safety of their ponds and creeks to find a dry spot to dig a nest. Nesting habitat is typically located on sparsely vegetated, typically south- and west-facing slopes at distances of up to 500 feet from the water’s edge. Ideal sites are free from artificial irrigation (sprinkler systems) because the western pond turtle’s hard egg shells can explode when wet. While most western pond turtles nest somewhat near water, they have been documented traveling long distances (more than 500 yards) to upland habitat to lay eggs. At any rate, I was proud (and a little crazy) to be a part of the great turtle rescue of 2017. Luanne I loved this! I hope you keep it up, you write so wonderfully. And Hoffman’s Turtle Moon was my favorite book by her. That is a wonderful thing to do! I so enjoyed reading and learning about the turtles.